Please use the form below to order Sally B. 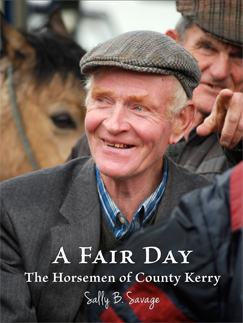 Savage latest book “A Fair Day: The Horsemen of Kerry County”. This beautiful 157 pages photographic essay book costs 30 Euros or $35 dollars. We will be in touch as soon as we receive your inquiry. 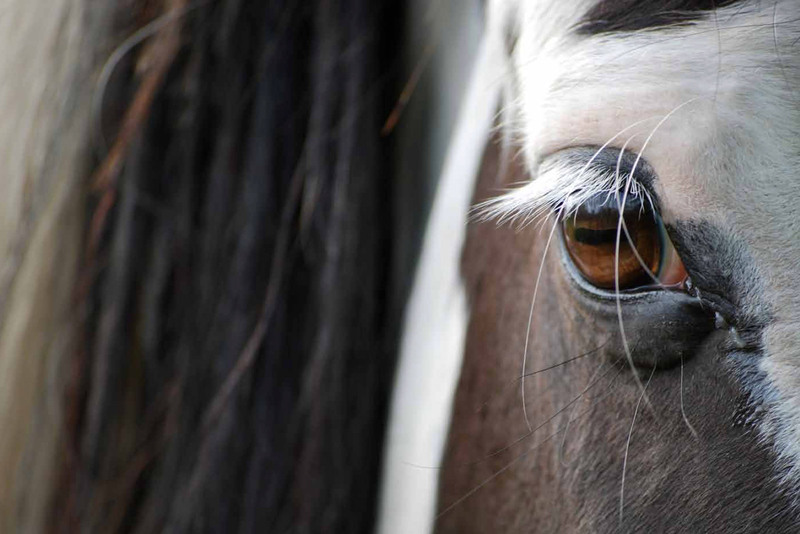 If you have any questions, please contact Sally Savage at sally@afairday.com. Thank you. Please make sure you have selected the appropriate shipping options above.